Snoring is not normal and reduces the quality of sleep for both the sufferer and bed-partner. Snoring is particularly problematic for children as long-term snoring can adversely affect cognitive development. 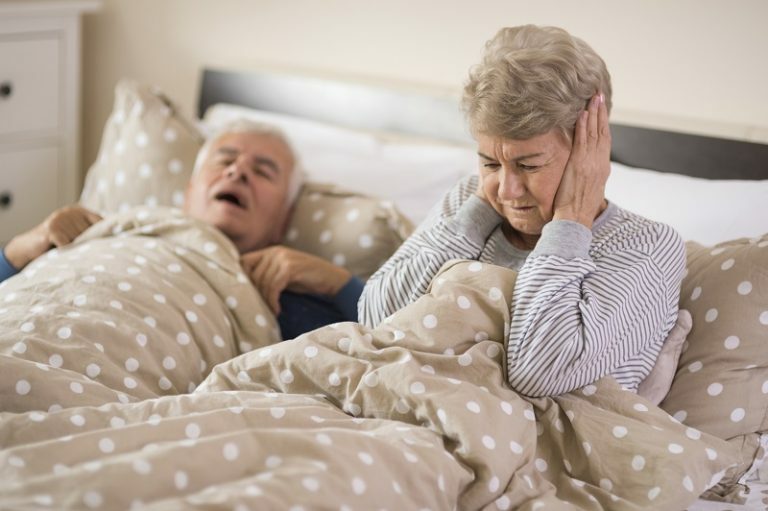 At Breathe Vitality we will help you get snoring under control. Snoring is solvable, and at Breathe Vitality we will work with you in developing a plan and monitoring progress to beat the habit.